Nothing less, but always something more. 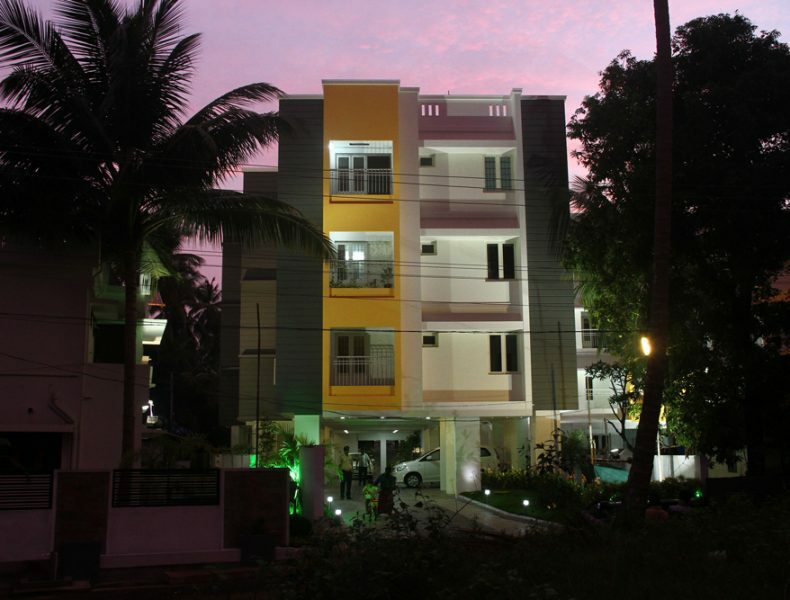 Indraneelam Candour- A G+3 Apartment located 800mts away from private bus stand, East Nada. 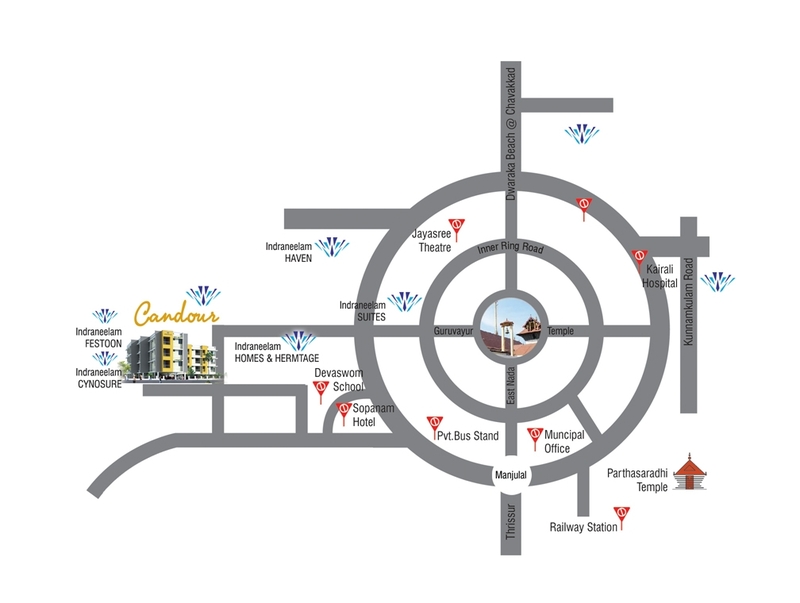 A Villa project and another apartment complex of Indraneelam are nearby which guarantee a good community living. The place is a residential area. 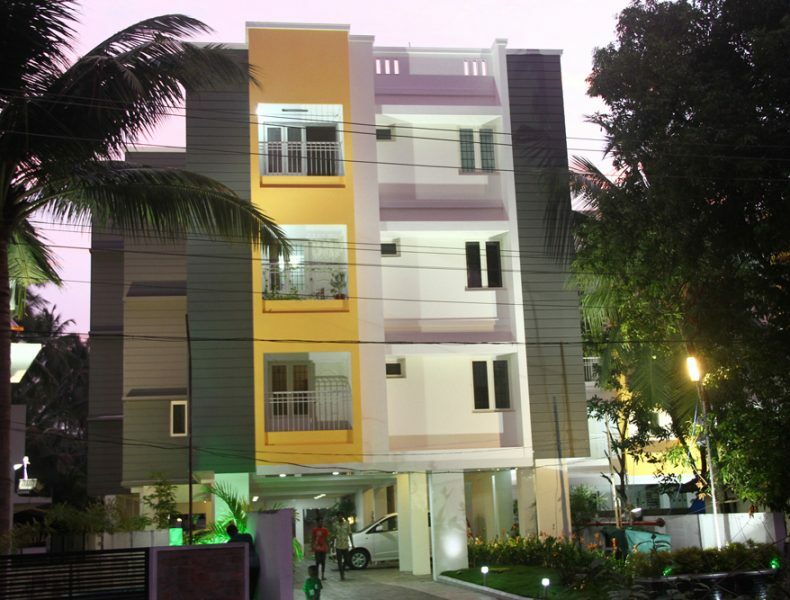 The 32 unit apartment complex (1BHK&2BHK) provided with facilities like lift, generator backup, 24 hours security. The project has been completed in all respects and handed over for occupation. 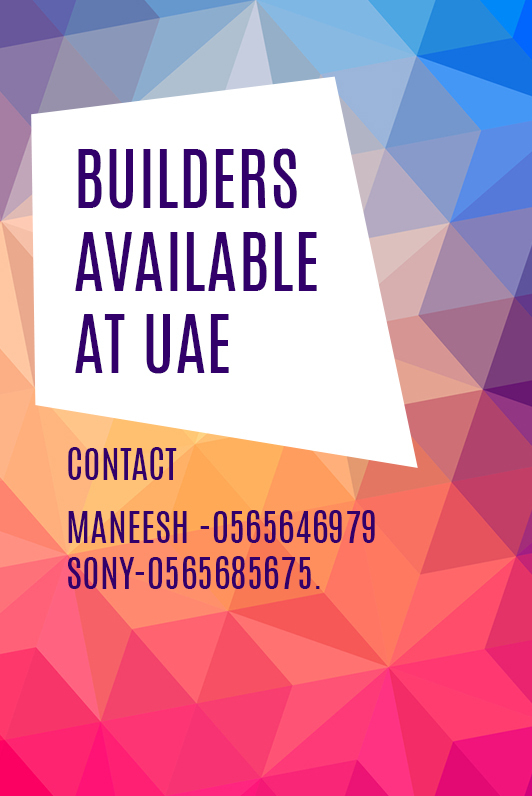 Now few units in different floors are left ready for sale. Structure: RCC framed structure. Wall built with country burnt bricks or solid blocks and cement mortar plastering for inside & outside of walls. Flooring: Vitrified in all areas glazed tiles in bathroom floor & walls (up to 5 feet). Painting: Internal walls with emulsion paint over putty finish. Kitchen: Granite counter top with 60 cms high dado with glazed tiles above counter. Doors/Windows : Front door paneled / flush door. Other doors seasoned wood. Framed NUWUD Shutters windows with MS grills. Sanitary / Plumbing: Super quality C.P fixtures with concealed plumbing provision for geyser. Electricity : Concealed wiring for each apartment, provision for A/C. Telephone / TV Reception: Provision for cable TV connection and Telephone Connection. 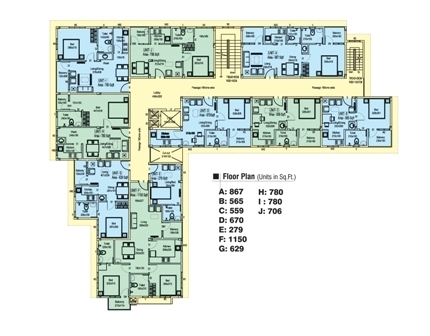 Other Facilities: Security, lift, Generator Backup for lift, Common area and minimal power to each apartments. Modern fire fighting system. 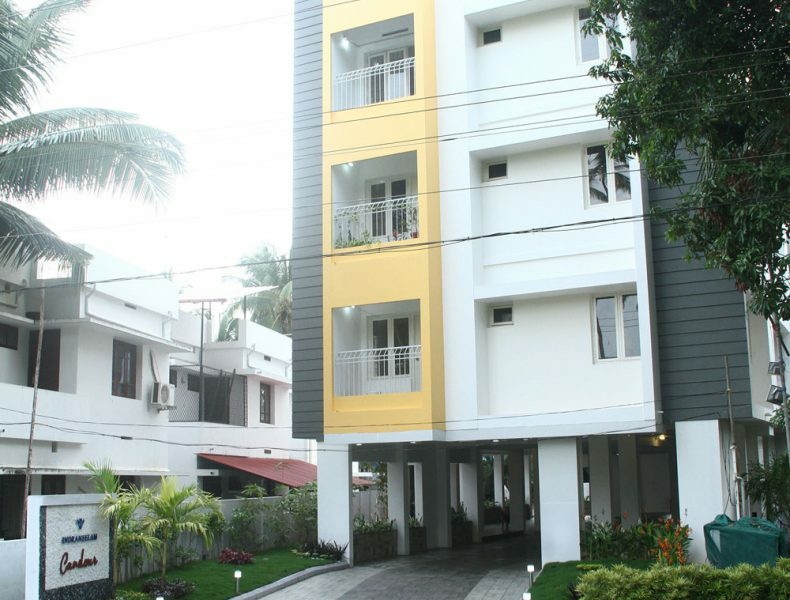 At Indraneelam Builders, we always offer complete 1 & 2 BHK flats & apartments in Guruvayur. Each one of our projects fully equipped with all major amenities and facilities. If you are looking for ready for possession apartments and flats, we have something for you. We have been one of the leaders in the real estate construction industries. 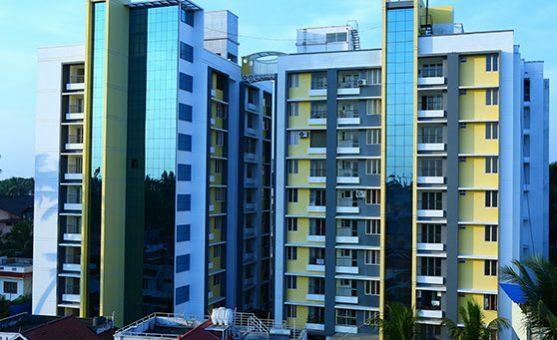 As one of the best builders in Kerala, we have maintained a good reputation since our inception in the year 2002. In all these years, we have never compromised with the quality of products that we use. This is what makes us class apart. All our Studio flats in Guruvayur come with the best quality equipment and products. 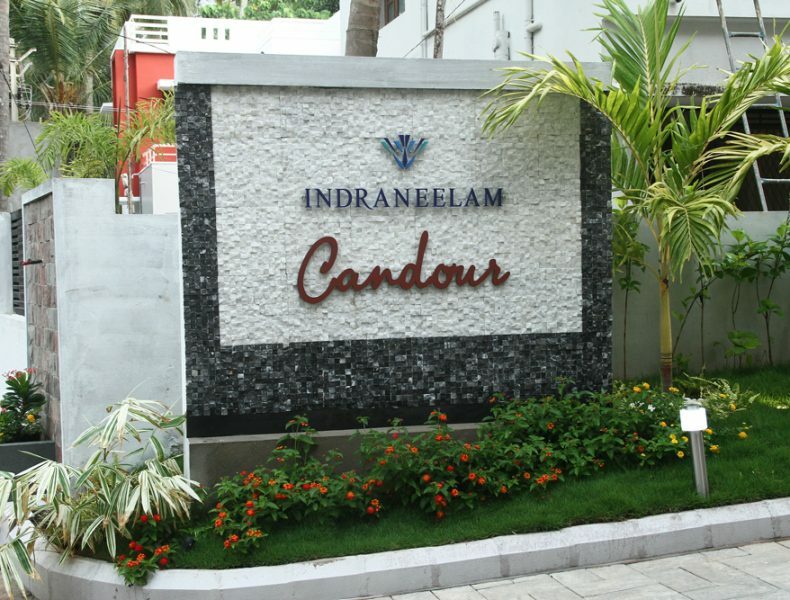 One of our latest projects Indraneelam Candour located in the best area of the district city. Close to the station, school, bus stand and municipality office, this property will certainly help you with staying connected with the rest of the city. Not just the location, but at Indraneelam Builders, we also take care of the amenities and facilities that our clients and customers can get. Our current project Indraneelam Candour is beautifully designed and constructed with vitrified flooring. It has a lounge area, dormitory for the drivers as well as 24x7 security systems. We only use the best branded fittings, sanitary and electrical items. Cable TV and telephone system and power backup in case of any power trouble are always ensured in all of our luxurious projects or ready to occupy apartments in Guruvayur. We understand how important it is for you to take care of your loved ones. Hence, we never compromise with the quality and only use the best fire fighting system and equipment that will ensure that your family is safe and sound. Seasoned wood doors and flush or paneled front door. We always strive hard to offer the best to our clients. Working with the best professionals in the industry, we are always open to learning better technologies and design structures. Our team of professional executives have the knowledge to understand what our clients are looking for. 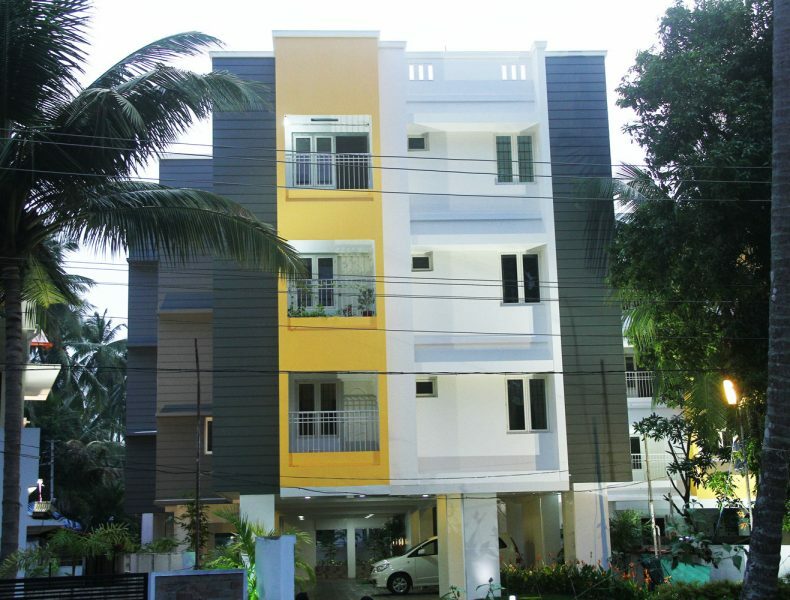 We offer the best luxury apartments in Guruvayur for you. Get in touch with us now and we guarantee you that you will be happy!